Time to get outside! 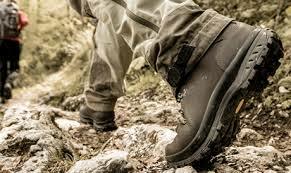 Get on those hiking boots and take some time to revel in the great outdoors! The idea is to organise an easy walk once a month – approximately 10 km, 4 hours, in the afternoon – in order to discover or re-discover the beautiful hiking paths of the Maine-et-Loire. Come along with good walking shoes, protection against rain, cold or heat according to the season… a bottle of water and a little “en-cas” to keep you going! Maximum group is 20 so be sure to sign up! Sign up by sending your name, email address and phone number (preferably cell phone) to the group leader by clicking here. You will be sent full details for the upcoming walk.